The Tamland 2 was featured in Bicycling.com's "2016 Buyer's Guide: Best Adventure Bikes" round-up. 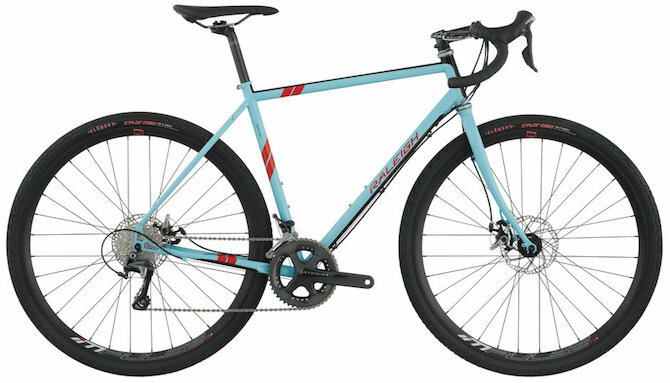 The Tamland was Raleigh's original all-road bike and, with a Reynolds 631 frame, Clement X'Plor tires ,and TRP Spyre disc brakes, is an excellent bike for taking the path less traveled. Editor's Quote: "Raleigh’s Tamland is everything you’ll need for light adventure riding off the beaten path."